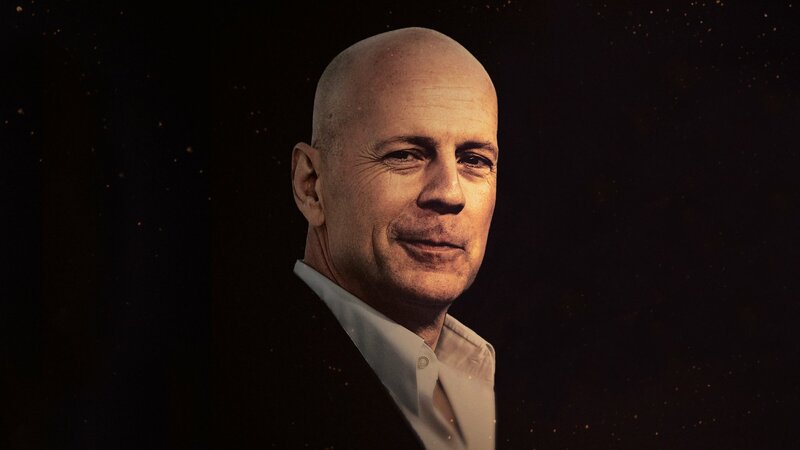 Bruce Willis goes from "Die Hard" to dead on arrival as some of the biggest names in entertainment serve up punches of their own to Hollywood's go-to action star. And with Master Joseph Gordon-Levitt at the helm, nobody is leaving the dais unscathed in this Uncensored Comedy Central Roast. Uncensored with appearances by Lil Rel Howery, Edward Norton, Kevin Pollak, Jeff Ross and Cybill Shepherd. Hosted by Joseph Gordon-Levitt.